Theresa May: "I apologize to the people from the Caribbean, to the WindRush generation"
After World War II, the United Kingdom was partially destroyed by the bombings carried out by the Axis Forces, and the British population had declined considerably. For this reason, thousands of people from Caribbean countries such as Jamaica, Cuba, the Dominican Republic, the Antilles, the Falkland Islands, the Cayman Islands, among others, were summoned. Leer en español: Theresa May: "Pido disculpas a las personas provenientes del Caribe, a la generación WindRush"
These people arrived between the year of 1945 and the 70s, and contributed to the reconstruction and the new ascent of the United Kingdom as a power. The Caribbean people were promised that if they were taken to the Isle of Britain as a workforce they would obtain English, Scottish or Irish citizenship. This procedure worked quite well for a long time, but after 2010, the requirements to be a British citizen or to get a job have become much more complicated. British citizens who "are no longer British citizens"
On April 17, there were 49 cases of people who have had problems working or even were deported. However, this situation began in 2010, when Theresa May presided as Minister of the Interior. The Ministry of the Interior of the United Kingdom hardened the requirements so that people belonging to the WindRush generation could be naturalized as British or could get a stable job. The new requirements required letters to prove the treatment they had done with the government of the United Kingdom to be workers in that country. In addition, they are asked to demonstrate blood kinship with the first generation of immigrants and they are also asked for the so-called Landing Cards, which credit the Caribbean as belonging to the program for the reconstruction of the United Kingdom. However, in the past paperwork procedures were scarce and the only evidence that many people belonging to this generation have is the Immigration Act of 1971, which stipulates that persons belonging to the Commonwealth who went to the United Kingdom could remain there. as citizens. The people belonging to the first generations are living a nightmare at this moment because of the threats, which have been uncovered by media such as BBC and The Guardian, in which they are told that if they do not prove their legal status they will be deported. As explained by the BBC, this is the case of citizen Whitfield Francis who arrived from Jamaica in 1945. Francis, when changing his job, realized the legal problem he was in, since no one gave him a job because "He was not a British citizen." For him it is a complicated situation because he always considered himself a Londoner and is now living in the sofas of neighbors in Birmingham. On the other hand, the biggest scandal uncovered this April was that when Theresa May was Minister of the Interior in 2010, hundreds of Landing Cards were destroyed so that many of the Caribbean people were not recognized as British, as one of the ministry workers explained. to The Guardian newspaper. Given this embarrassing situation for the British government, Prime Minister Theresa May had to apologize to a leadership of representatives of people of the Caribbean for their actions as Minister of the Interior. In addition, May acknowledged the people belonging to the Commonwealth for their great contribution to the United Kingdom and their contribution to English society. It is estimated that some 57,000 people are in this legal limbo; however, the vast majority of people who went to the Island of Brittany to help with its reconstruction have their papers in official records. 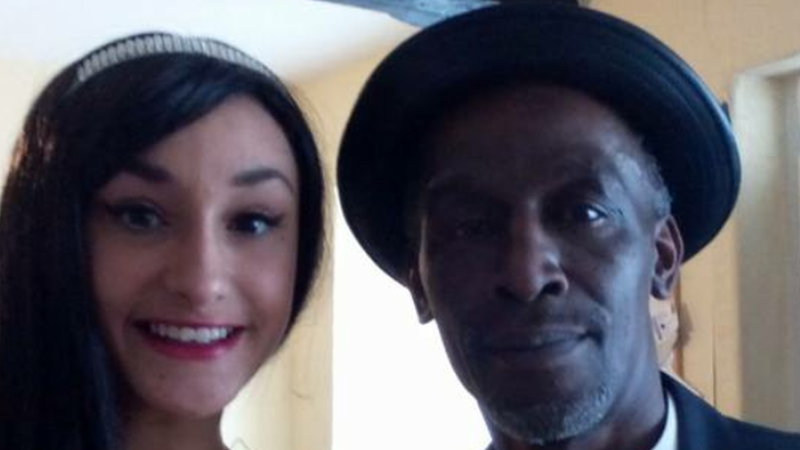 This situation is tremendously complex for people belonging to the Commonwealth who left their countries of origin to England, just as it is complicated for the government of Theresa May since her government is being accused of implementing racist policies against its own citizens. In addition, the situation of the Brexit has generated a wave of nationalism in England threatening even the European citizens, and now the situation is much more critical for citizens from the Caribbean. 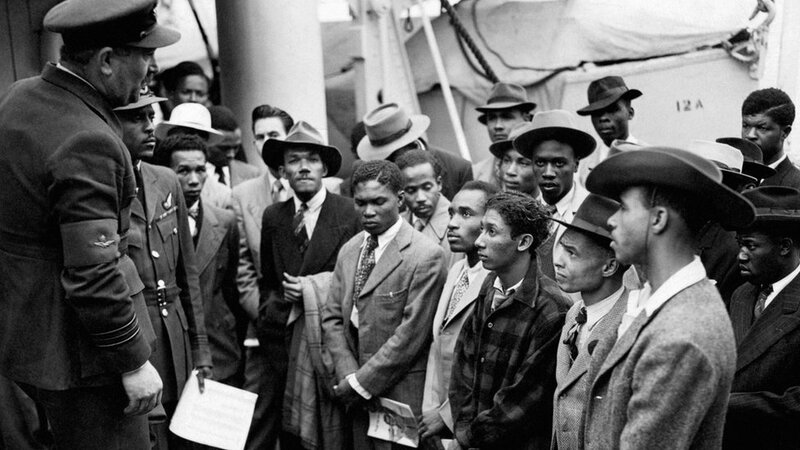 It is called the generation of WindRush by the name of the first ship that arrived in the United Kingdom from the Caribbean with this invitation to rebuild the United Kingdom. Translated from: Theresa May: "Pido disculpas a las personas provenientes del Caribe, a la generación WindRush"